Long ago, and not entirely consciously, Liz Perle made a quiet contract with cash: She would do what it took to get it - work hard, marry right - but she didn't want to have to think about it too much. Since she was a young girl, the subject of money had been quietly sidestepped, a shadowy factor whose private influence was impolite to discuss. When a sudden divorce left Perle with no home, no job, a four-year-old, and a box of toys, she realized she could no longer afford to leave her murky and fraught relationship with money unexamined. What Perle discovered as she reassembled her life, both personally and professionally, was that almost every woman she knew also subscribed to this strange and emotional code of discretion. Women who were all too willing to tell each other about their deepest secrets or sexual assets still kept mum when it came to their financial ones. 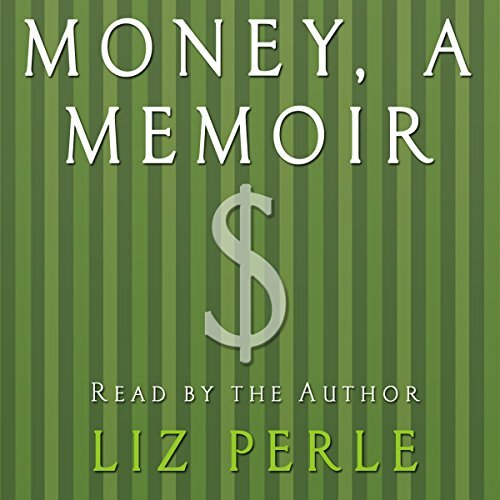 In Money, A Memoir, Perle attempts to break this silence, adding her own story to the anecdotes and insights of psychologists, researchers, and more than 200 "ordinary" women. It turned out that when money was the topic, most women needed permission to talk. Perle found when she confessed her fears and idiosyncrasies to other women, theirs came tumbling out as well. The result is an insightful, unflinching look at the subtle and commanding influence of money on our every relationship.